The season finale of Mad Men. It is Thanksgiving 1968 and the year has been pivotal. MLK, Bobby Kennedy assassinated, New York torn apart by crime, Nixon elected and wave after wave of anti-war sentiment, anger, horror and hate sizzling from the streets and screens. Don Draper shakingly (and shockingly) confronts and confesses some very private details of his life in the context of an ad pitch and we are left to wonder, over the next several months, what is to become of America’s favorite fictional alcoholic, serial adulterer. 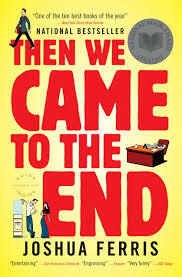 Joshua Ferris’ much-lauded ad agency exploration entitled And Then We Came to the End explores much of the same territory. The year is “the new century.” Creative Director Lynn Mason combats international economic crises, ad revenue cuts and rising costs with lay-offs. Each member of the staff waits for his or her turn gossiping about one another, fighting over office chairs, speculating about Lynn Mason’s upcoming surgery and in one united the meantime fights irrelevance by trying to create the best pitch for Lynn’s assignment: raise awareness of a fundraiser sponsored by the Alliance Against Breast Cancer to boost donations across the country. The elephant in the room: Is Lynn making this all up because she herself has breast cancer and is looking for a cure through her ad agency? 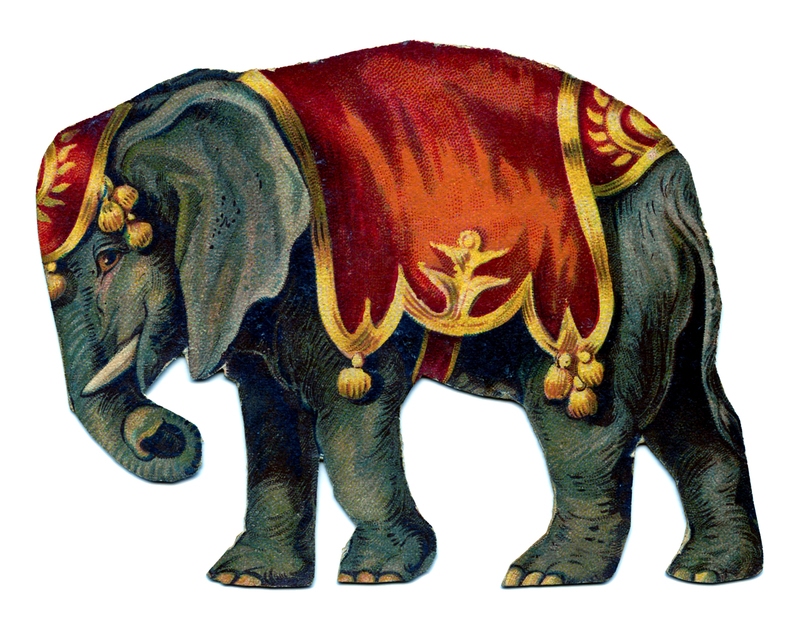 And similarly, doesn’t Don Draper have his own elephants to deal with? 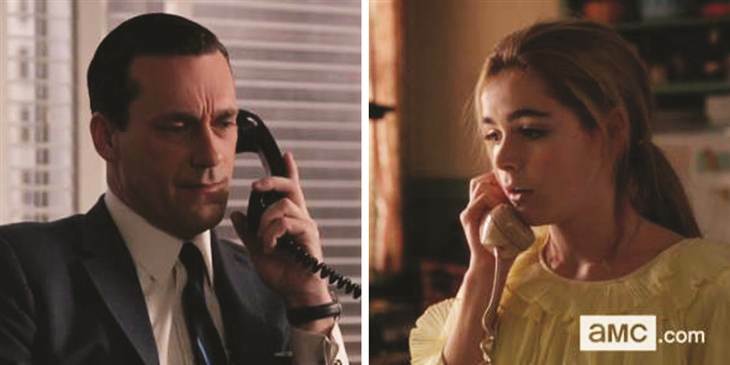 And Then We Came to the End, much like Mad Men, is peopled by odd, angry, eccentric and oddly-sociopathic characters. And much like Mad Men, the narrative is often unintelligible and seems to require a reader with an inside knowledge of characters that is not on the page. This is what the reviewers appear to love about And Then We Came to the End. It is written in first person plural. Either the narrator is everyone or no one at all. There is a mid-section of the book, some 50 pages, where Lynn confronts the loss of a relationship, a health crisis, the potential failure of her business and does so eloquently and with such humanity that it makes me almost want to read that part again. If you read it, you might just want to begin at page 196 and read through 230. If not, we expect that we will ask at the end of And Then We Came to the End, why we read this book and what it was really trying to say or if it meant to tell us anything at all? Perhaps Joshua Ferris was just having a bit of fun with us, challenging us to read his inside jokes and penetrate his group think, telling us that what goes up, doesn’t necessarily come down in the same way Don Draper so often has fun manipulating the clients, co-workers and women around him. 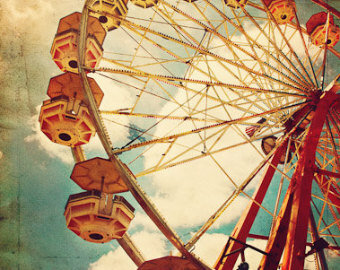 All the same, we much prefer Don to Mr. Ferris’ circulating, never-ending wheel. Should you choose this book for Book Club, you should know that the majority of the time the office staff group in And Then We Came to the End appears to eat out of vending machines. Nevertheless, there is some mention of Chinese food. And given that it’s set in Chicago, you could definitely serve pizza. “Remember you must die.” The voice speaks the same words in a manner that is quite matter-of-fact, not really threatening, common with a lisp, sinister, cultivated. The caller is a barrow boy, a middle-aged man, a jokester, an enemy, a friend, a figment of the imagination and Death himself as speculated by various septuagenarian members of a British social set who find themselves recipients of the mysterious calls. Such is the conceit of Muriel Spark’s 1959 novel Momento Mori, a plot device which could not have survived caller i.d. 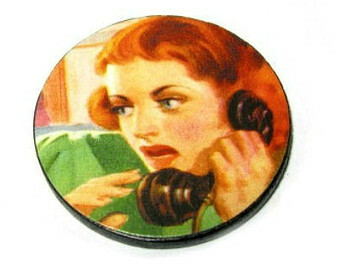 Nevertheless, in the late 1950s, without the ability to track and due to the police’s failure to trace the caller, Spark’s contingent of deliciously-named characters are by turn traumatized, outraged, frightened, delighted and reassured to receive the timely reminder that death is inevitable. Legend has it that the phrase in Spark’s title originated in ancient Rome where a victorious general required a slave to follow him through the victory parade whispering repeatedly “memento mori.” Amidst the celebration and victory, do not forget that at your peak or trough, death could come at any moment. Dame Lettie Colston, Godfrey and Charmain Colston, Guy Leet, Ronald Sidebottom, Inspector Mortimer, Mrs. Pettigrew and company inhabit a vivid, familiar yet expired world where some would rather not suffer such a reminder. As the novel progresses, the reader may find herself greatly anticipating the call to certain less-pleasant characters. It’s stunning to remember that in 50 years or so, the world has changed to such an extent that the naiveté and trust present throughout Momento Mori exist nowhere in our current culture. Nevertheless, much like Dame Lettie and company, we feel immortal. We feel that time has no limit. That there is no urgency. That tomorrow is another day and everything will work out in the end. We will be able to plan that trip, or say I love you, or write that novel, apologize, express gratitude, get a new job, learn a lesson, or one of any zillions of things because our world will continue. Our electronics will stay plugged in. The world will keep turning. Facebook will keep sending updates, advertisements and messages. In other words, we will never die. In my view, the Memento Mori of Spark’s caller was a gift to her characters but most didn’t see it as such. If you find yourself in need of a reminder, this is a gentle and enjoyable one. Just remember — you must die. There weren’t a lot of specifics mentioned in terms of food. Breakfast on trays, tea on trays and burned potatoes and pie. I’ve looked through my grandmother’s recipe box and found the perfect recipe which holds a memory of one of the treats of my childhood, shopping in Louisville with my mother, grandmother and great-aunt, and having lunch at the elegant old Colonnade Restaurant. Don’t burn the pie. Heat oven to 375. Heat 2 3/4 cup milk and sugar in medium saucepan over medium heat until milk steams. Combine remaining 3/4 cup milk with cornstarch and add to the hot milk mixture and cook, stirring until thickens, about 5 minutes. Continue to cook until thick and shows bottom of pan as it is stirred. Remove from heat and cool slightly. Beat egg yolks and salt until thick and lemon colored, about 3 minutes. Stir about 1/4 cup of the hot milk into eggs, repeat until you’ve used 2 cups of milk mixture. Gradually add warmed eggs to remaining milk mixture, beating until well combined and smooth. If mixture is grainy, the milk was too hot and you will have to start over. (so work slowly and be careful)* Beat in banana flavoring. Pour into two crusts. Top with layer of banana slices. Make meringue: beat egg whites on high, gradually adding sugar then cream of tartar until stiff peaks form. 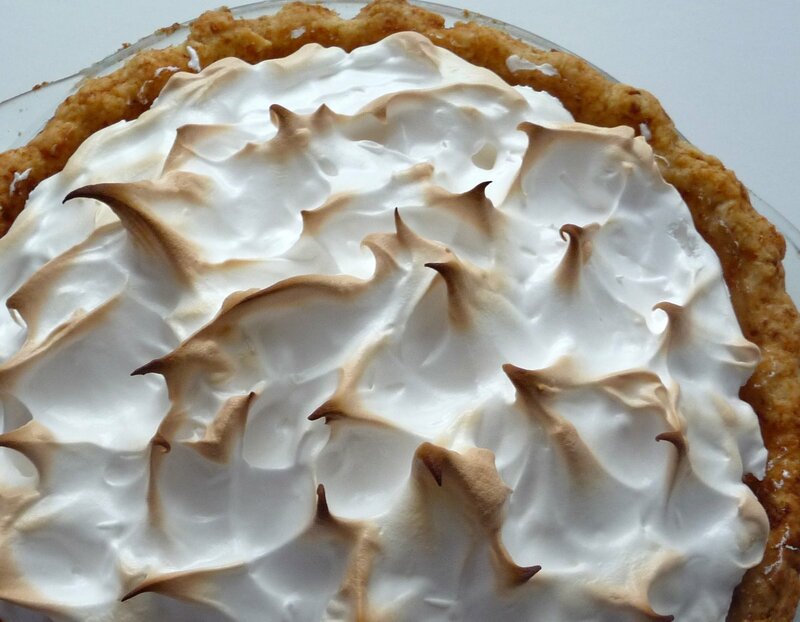 Top pies with meringue. Bake until meringues brown, about 20 minutes. *My grandmother’s note to herself. Go ahead and have an extra-large piece. Remember, you must die.